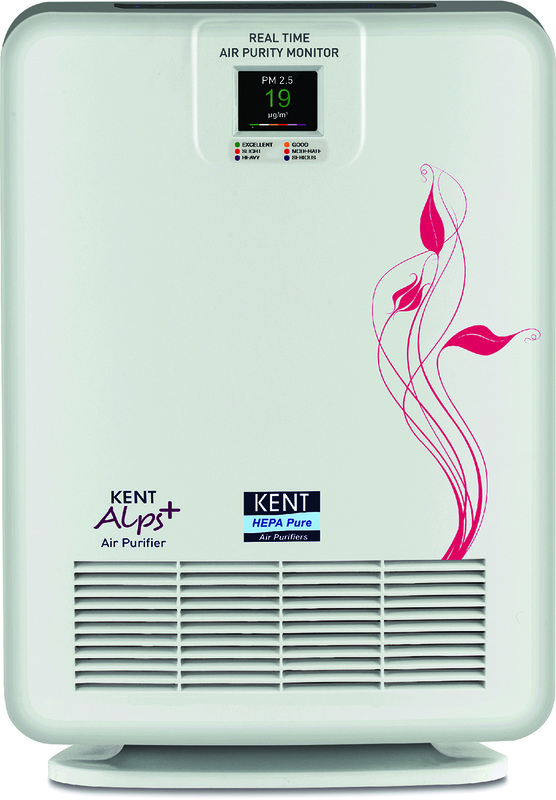 Kent Alps + HEPA air purifier has the ability to monitor air quality, measure PM 2.5 content in the air on a real time basis with high accuracy while displaying it on the screen. It utilizes a four-stage filtration process: a primary filter, carbon, HEPA and ionizer to purify air. Other smart features include filter replacement indicators, child lock and low noise operations. The AX7000 decontaminates air faster with a CADR (Clean Air Delivery Rate) of 773m3/h and a coverage of 93m2 through its front air inflow, dual fan and Three-Way Air Flow technology. 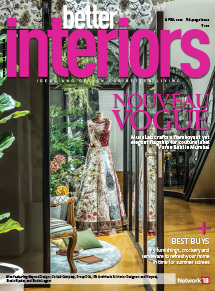 It is equipped with a filter that traps 99 per cent of PM 2.5 (ultra-fine dust) and is powered by a digital inverter motor that ensures durability and long-term energy efficiency. 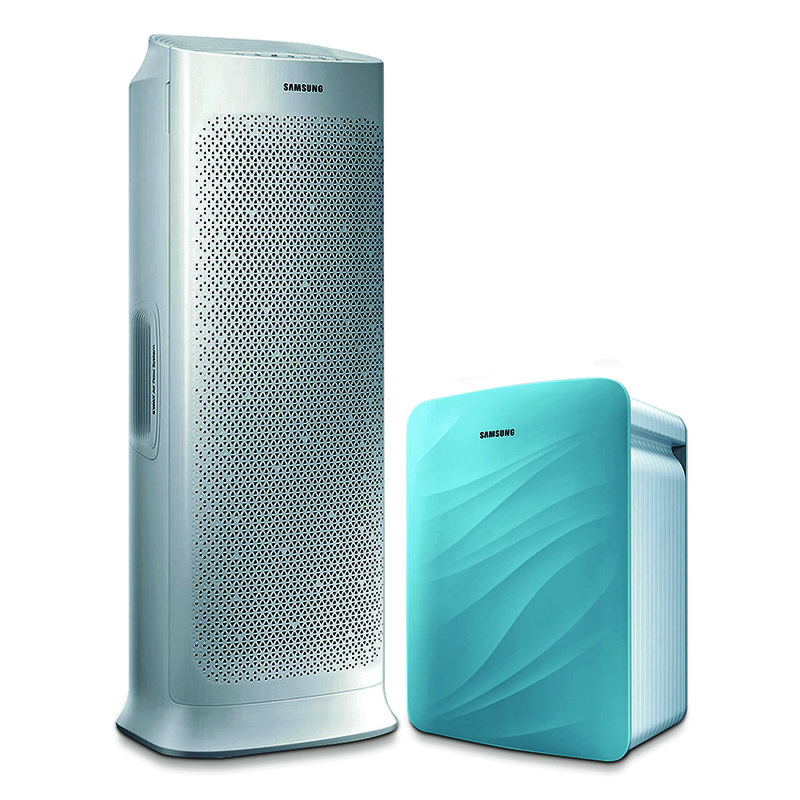 The Mario (AC3821) 2-in-1 air purifier and humidifier comes equipped with NanoCloud humidification technology, so it not only purifies the air but also maintains optimum humidity in the room. It removes pollutants and allergens as small as 0.003 um from the air, along with dust, smoke and pet dander. 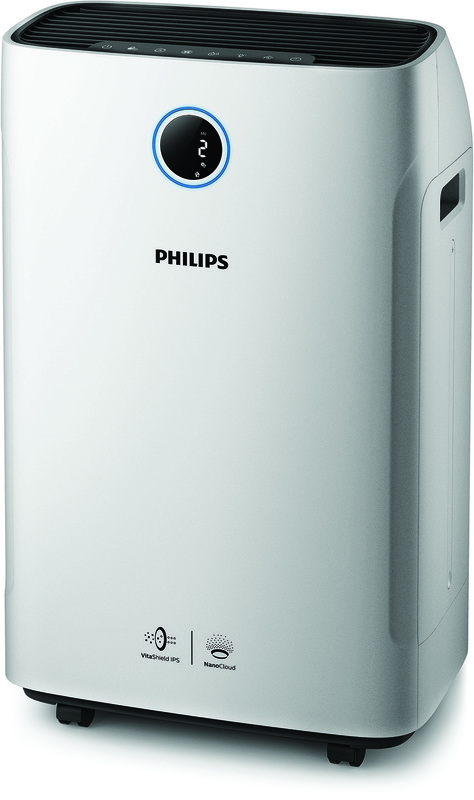 This purifier comes with latest HEPA and 360° air purification technology ensuring more than 90 per cent removal of large particles like dust, pollen, pet dander, smoke particles, mould and spores. The devices are energy efficient and equipped with the sense to switch to sleep mode when necessary. 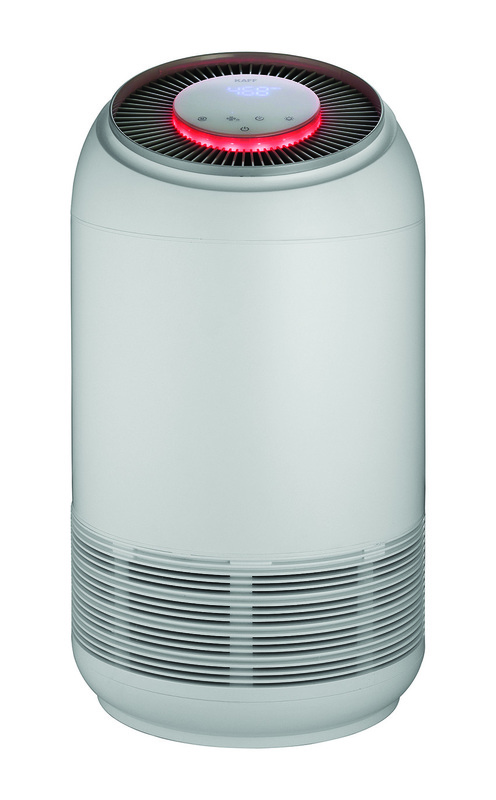 Joy S comes loaded with features to deliver clean air based on unique HEPA Silent filtration technology, which combines electrostatic and mechanical filtration of particles. 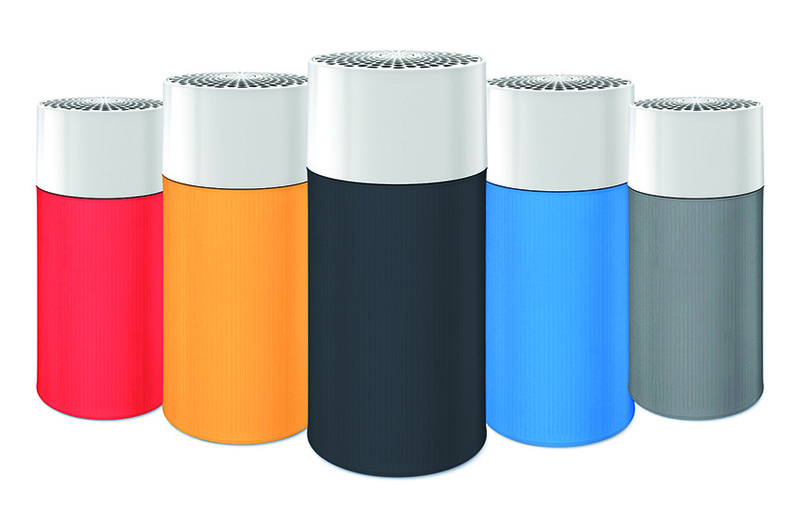 It removes 99.97 per cent of air borne pollutants, bacteria, virus, allergens, micro plastics, smoke, dust, pet dander and pollens as small as 0.1 micron in size. The air-purifier assures clean air for 16 square metres area every 12 minutes.